In November 2016, IM Swedish Development Partner introduced Humanium Metal by IM, the worlds´ most valuable metal. 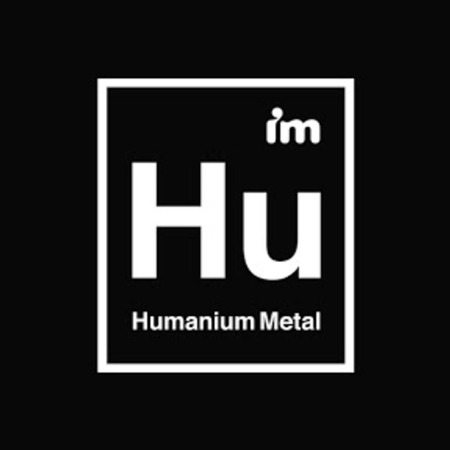 Humanium Metal by IM is made from destructed illegal firearms and available for commercial mass-production. IM has since then worked closely with five Swedish brands and IMs partner organizations to explore the production of Humanium Metal by IM-based products.